Stop killing yourself with work, bad habits and Indoor Living - Take A Vacation From The Rat Race & Starting Treating Yourself and Family To Healthy Living With Outdoor Sports and Games! 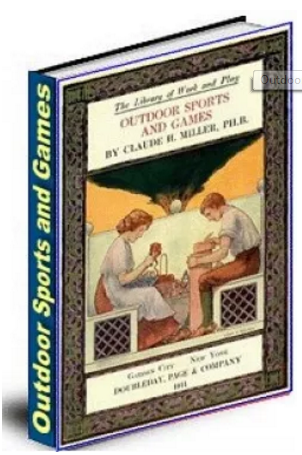 This ebook is about Play and Outdoor Lifestyle. Learn How To Vastly Improve Your Chance of Living A Long And Happy Life by cultivating a Healthy Outdoor Lifestyle!